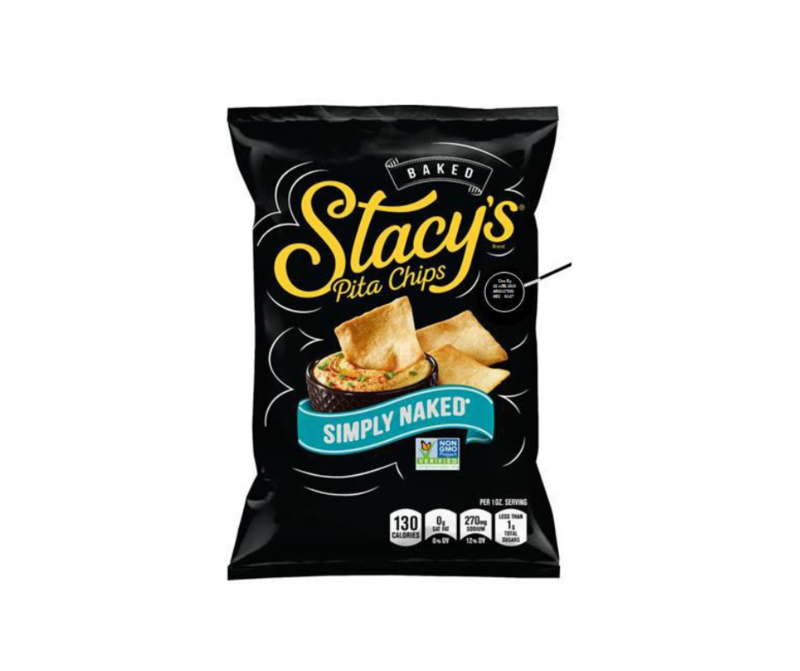 Frito-Lay has recently issued a recall for its bags of Stacy’s Simply Naked Pita Chips, because, according to the FDA, they may contain undeclared milk. 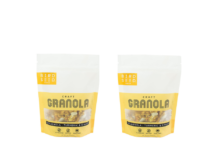 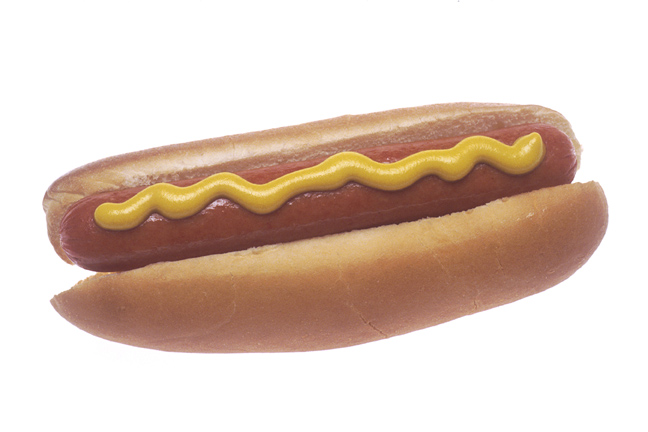 The recalled produts can be identified by the UPC code “028400564632” and the use by date of 23 APR 2019. 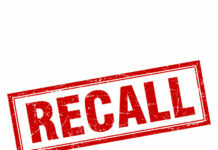 Stop consuming the recalled products if you have an allergy or sensitivity to the ingredients and contact the company for a full refund. 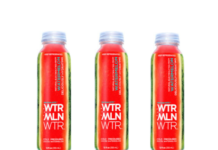 For further information you can reach the company at 800-352-4477.